The Tshwane metro police say no injuries have been reported following the eviction of hundreds of people from unallocated vacant apartments in Nellmapius in Mamelodi East. The metro police, along with the Red Ants security service, executed a sheriffs order to clear out 550 rental houses in Nellmapius on Monday. 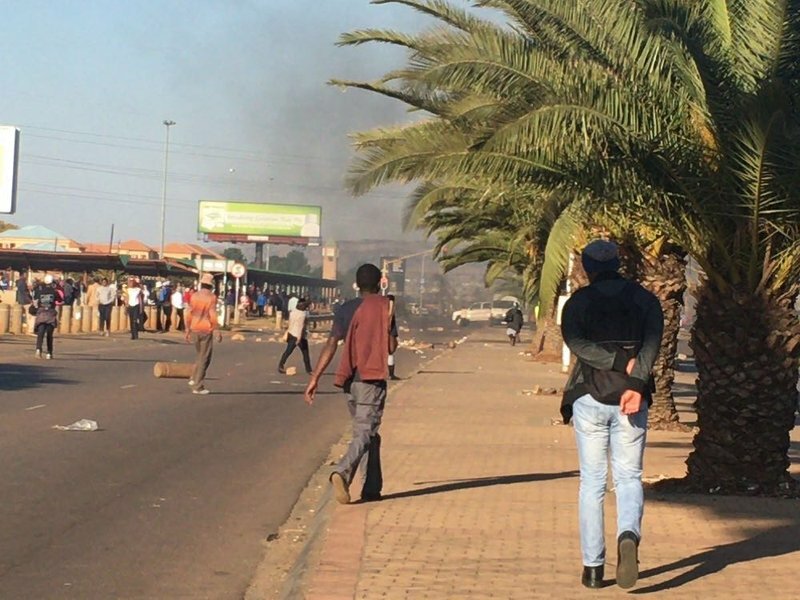 There have been widespread reports that rubber bullets were fired to disperse the crowd, but metro police spokesperson Isaac Mahamba says they still awaiting the formal report on what exactly transpired. "We heard about those reports, we still have to confirm. We still have to confirm whether there were rubber bullets that were fired but as I indicated at this stage there are no people that have reported to be injured. We'll wait for formal reports, as and when we get them then we'll be able to pronounce." Mahamba says the flats have already been allocated to beneficiaries and therefore the city had no choice but to remove the people occupying the area.